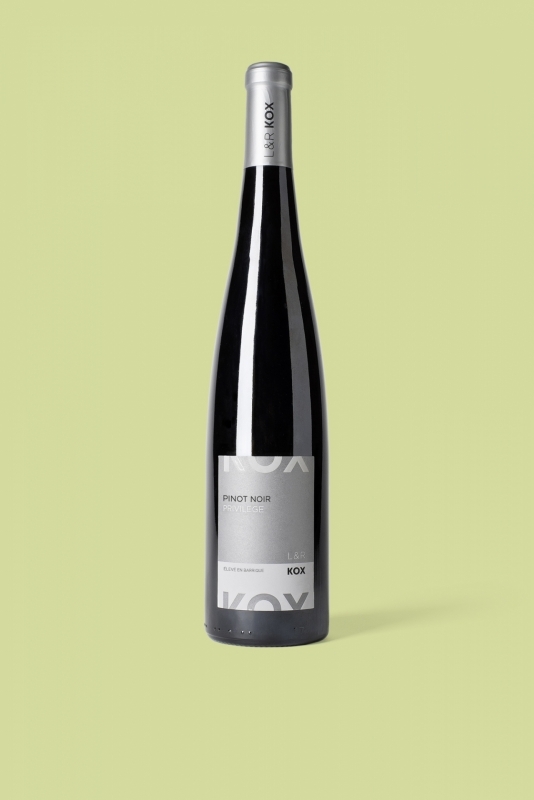 The Pinot Noir «Privilège» 2014 aged in a barrel made of Luxembourgish oak. A complex note with well balanced aromas of red cherry with woody notes. Firm and powerful attack with a powerful tannic structure which softens over time. With very nice and fresh length.